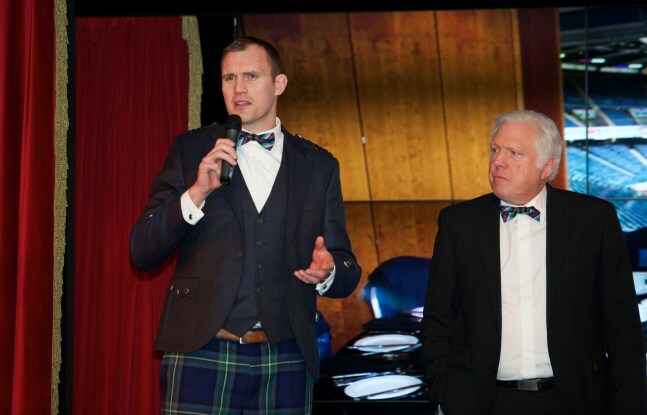 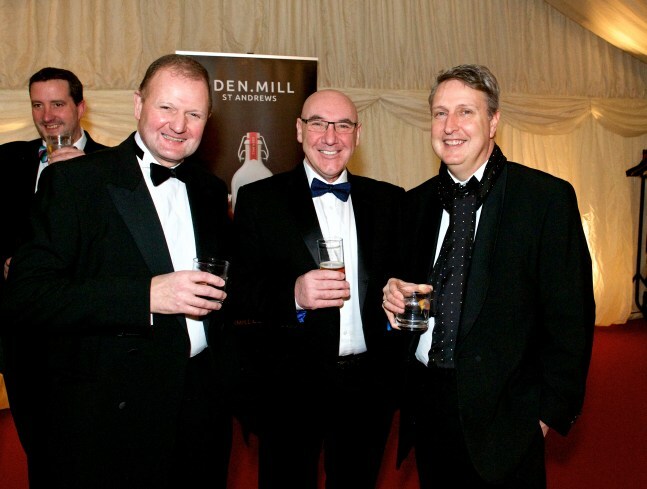 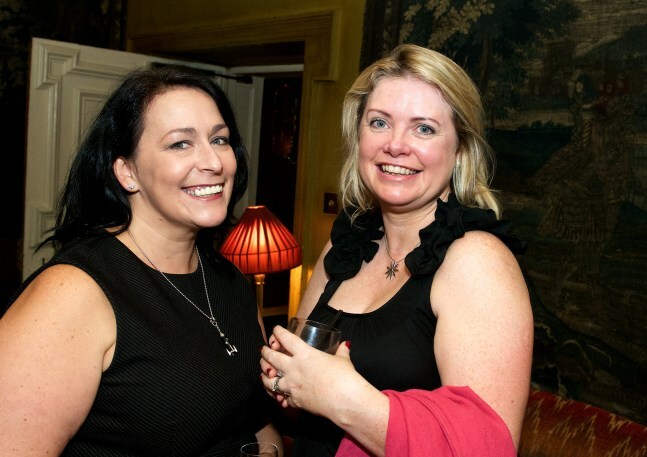 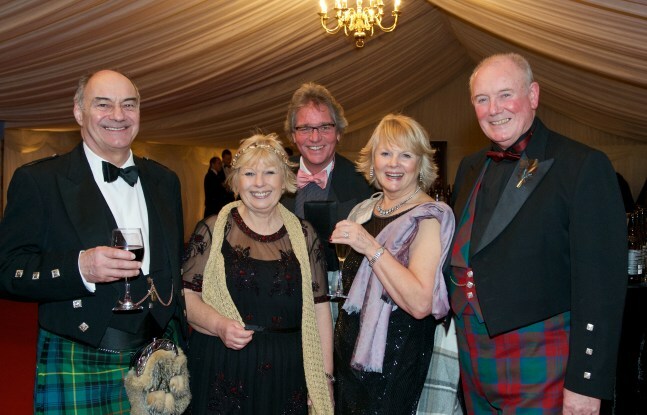 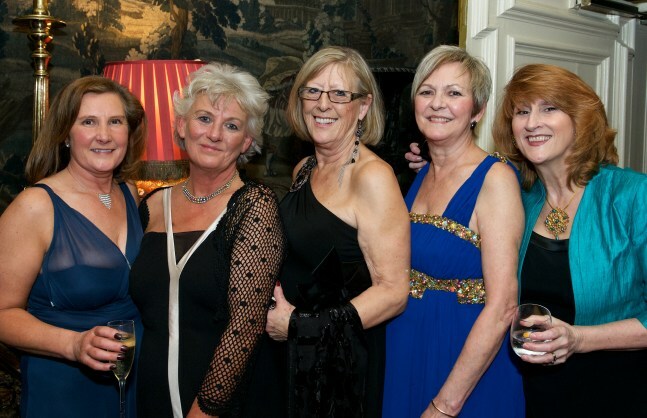 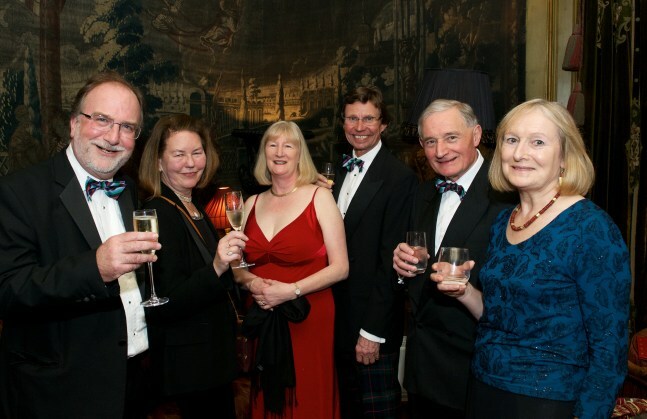 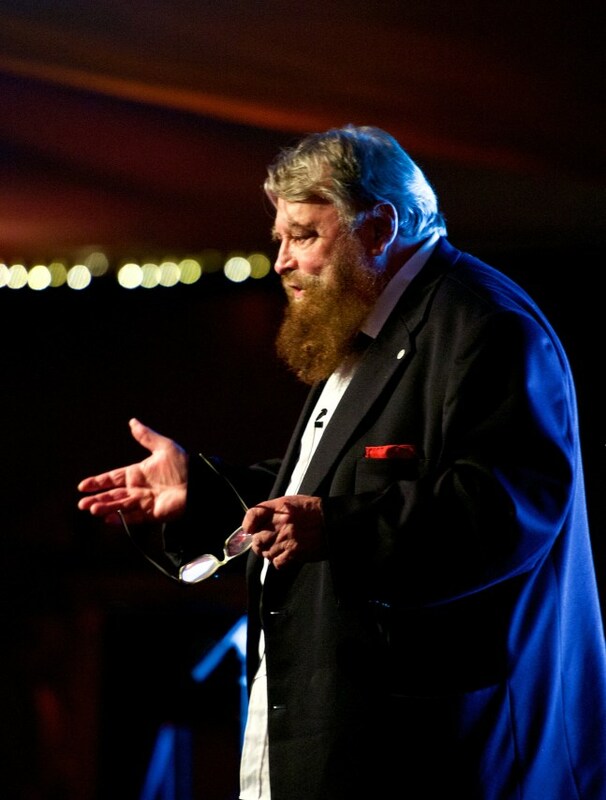 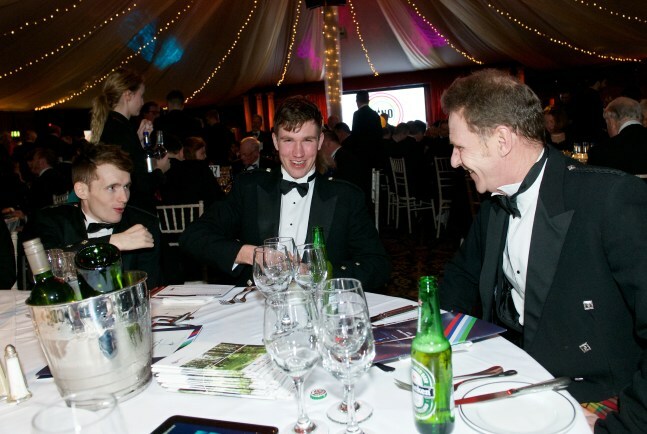 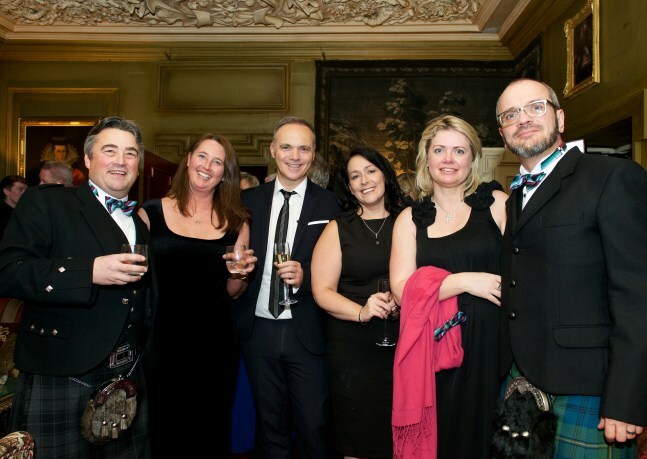 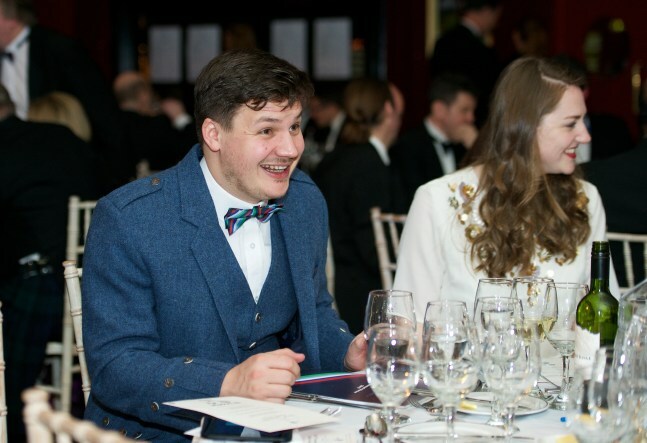 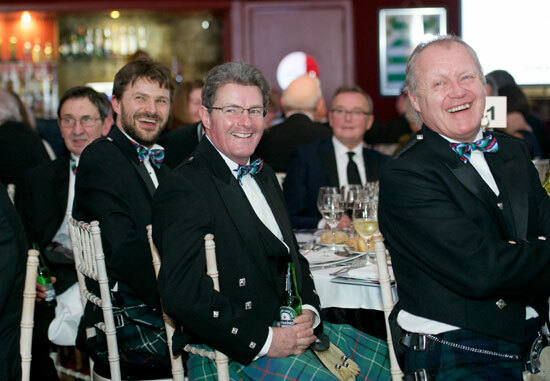 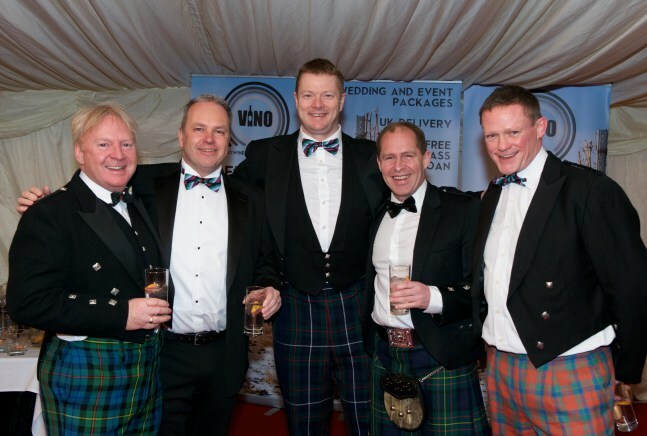 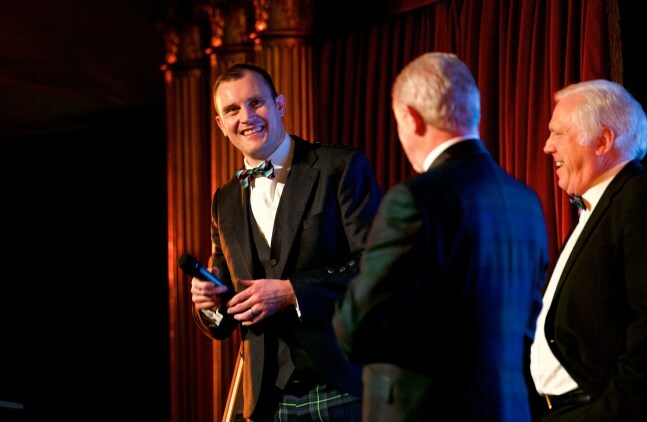 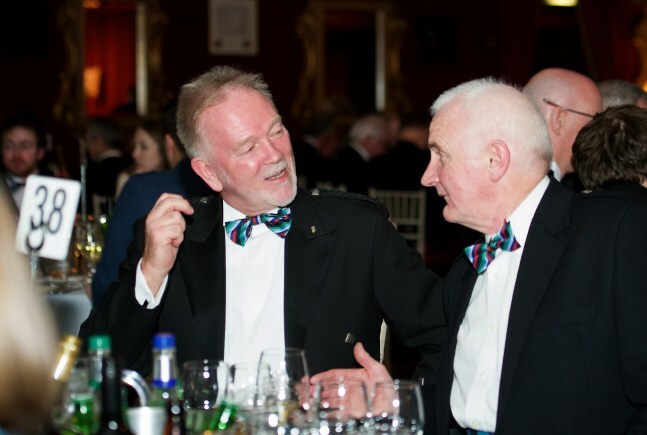 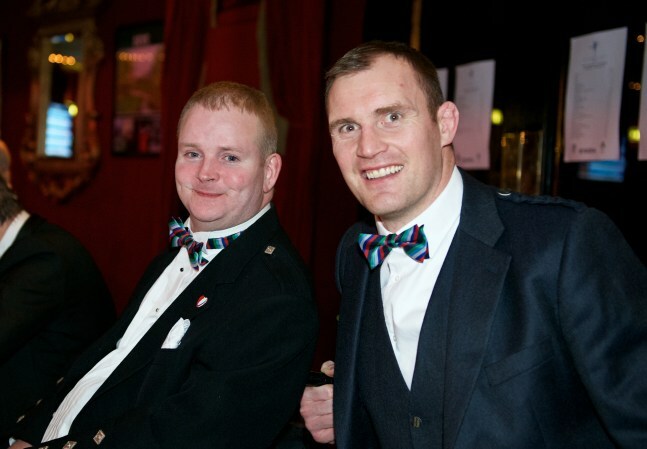 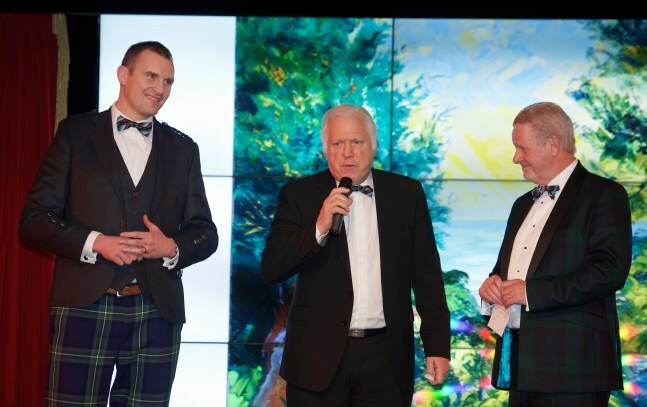 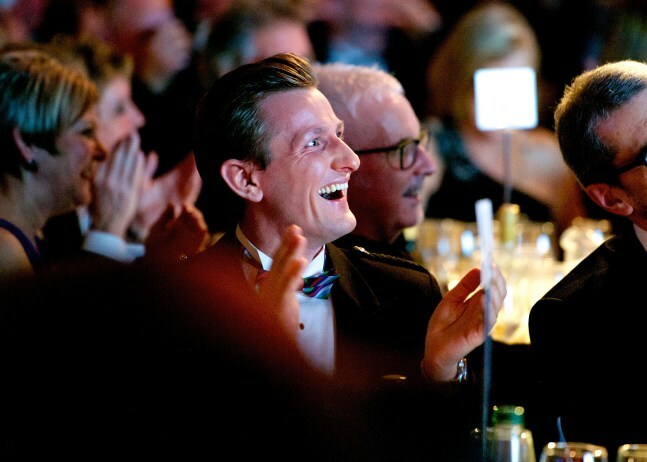 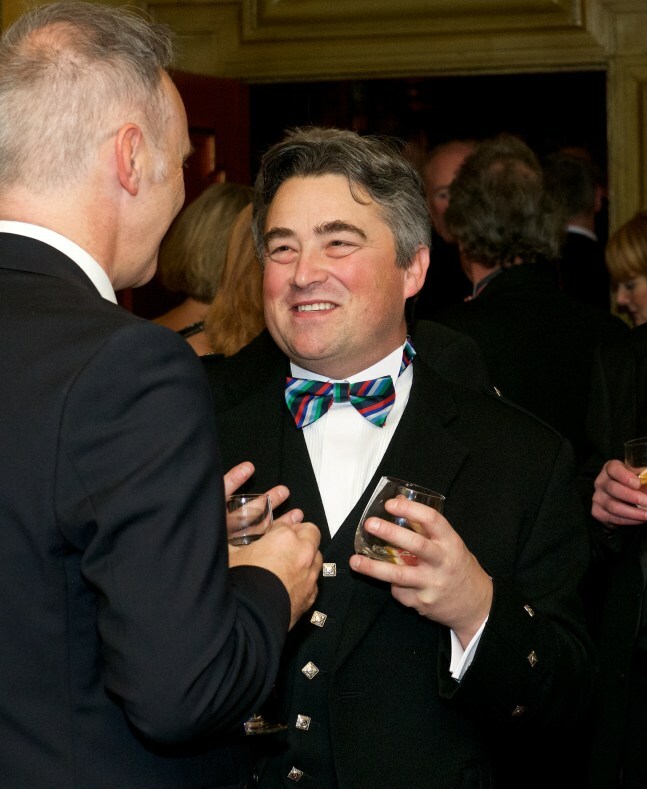 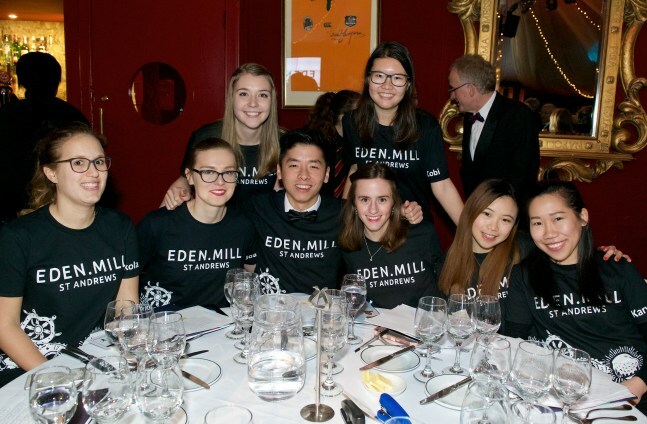 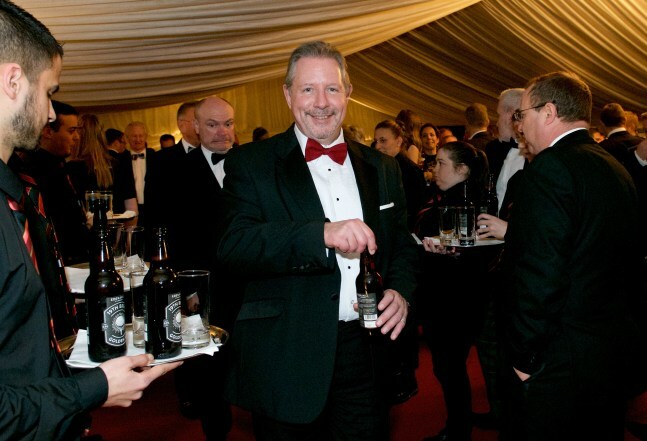 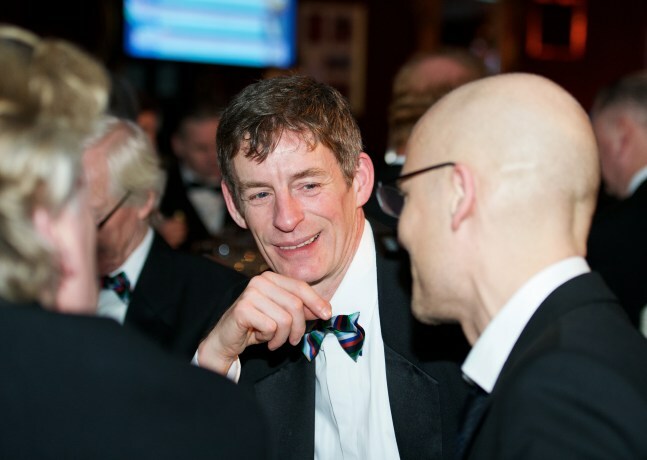 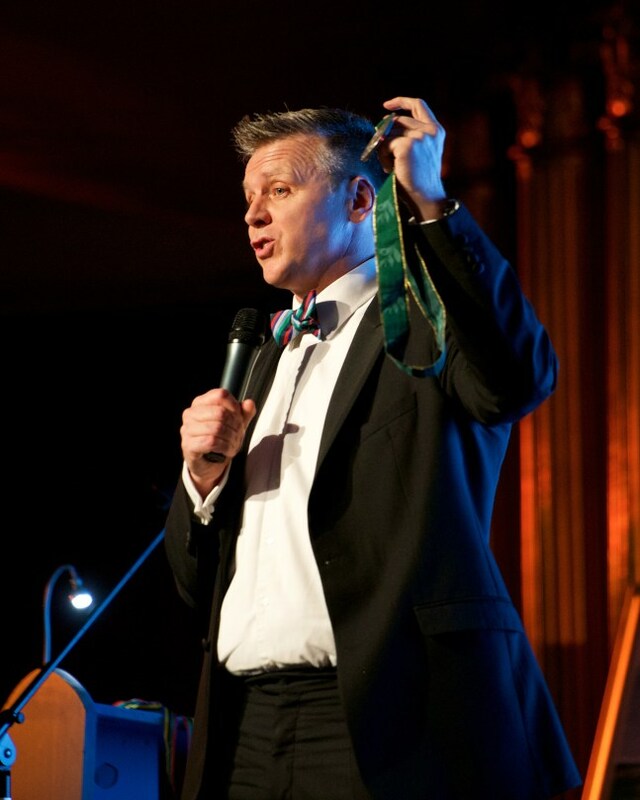 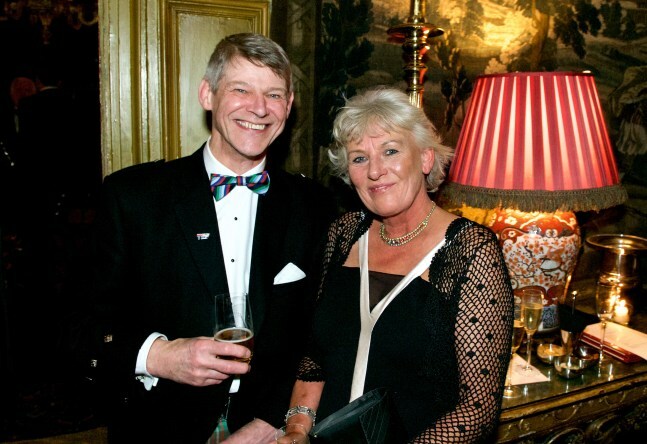 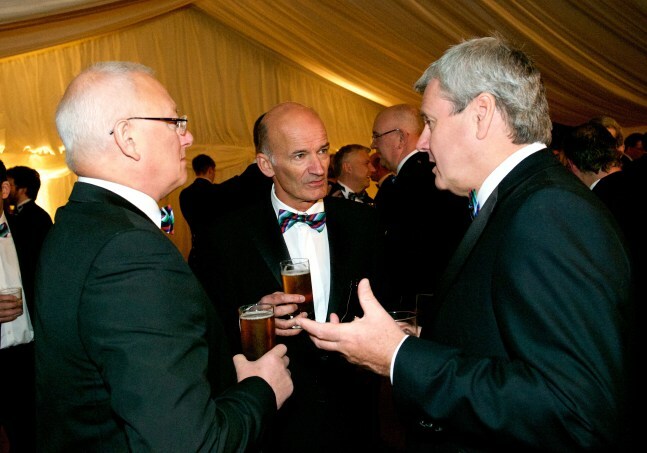 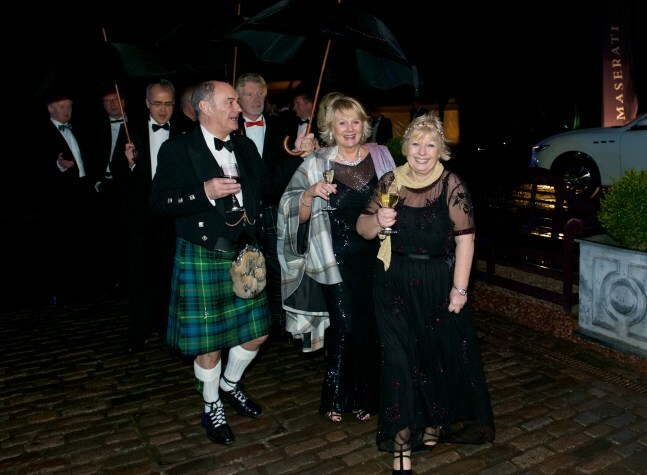 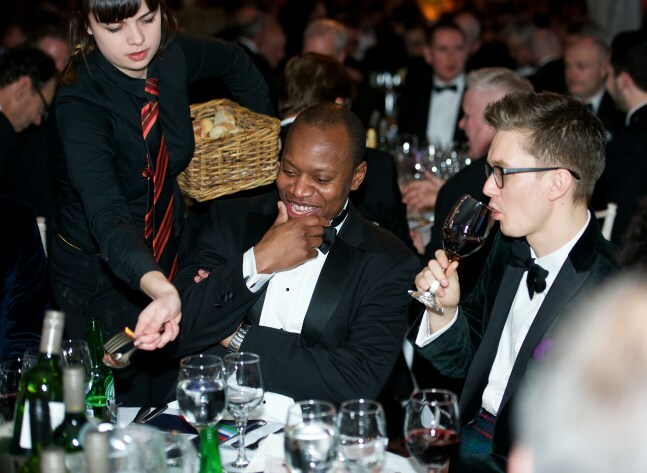 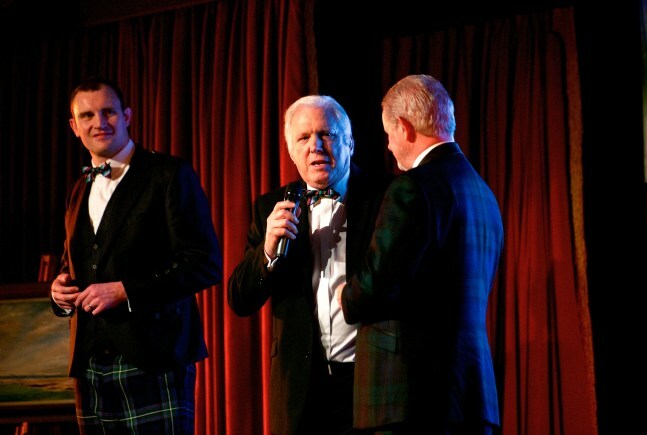 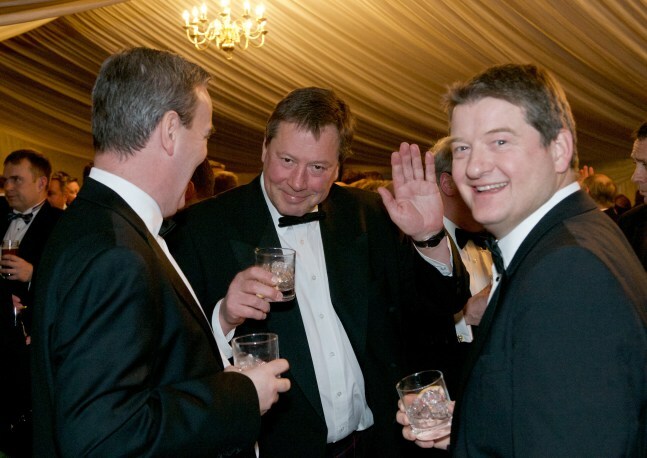 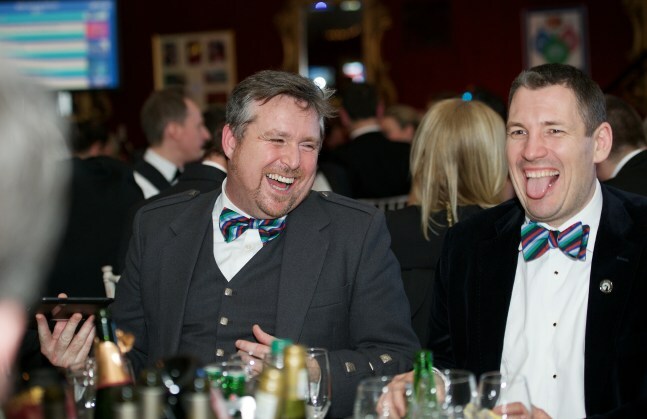 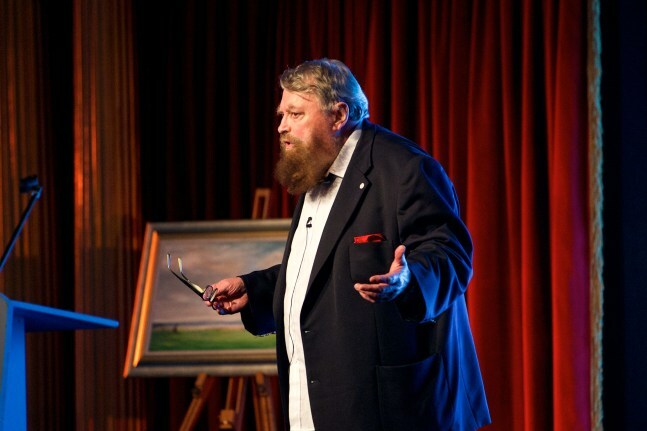 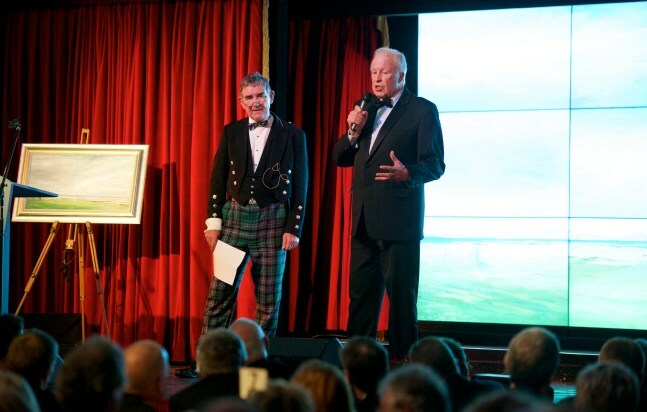 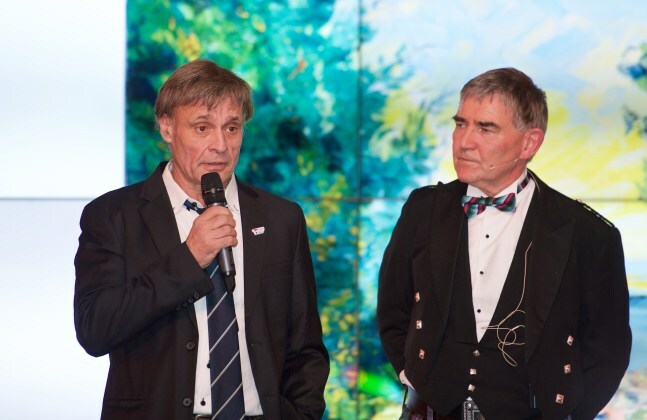 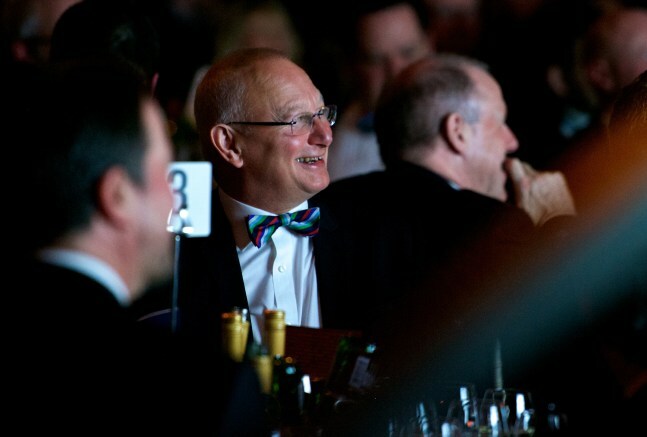 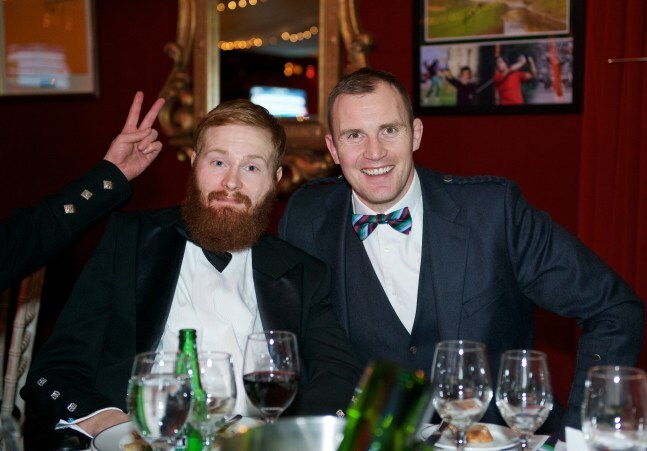 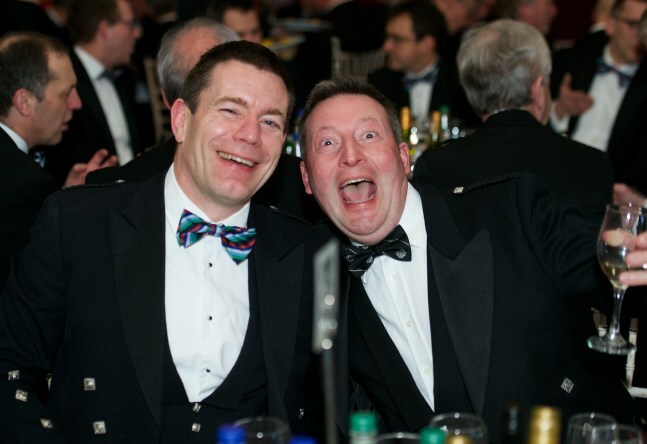 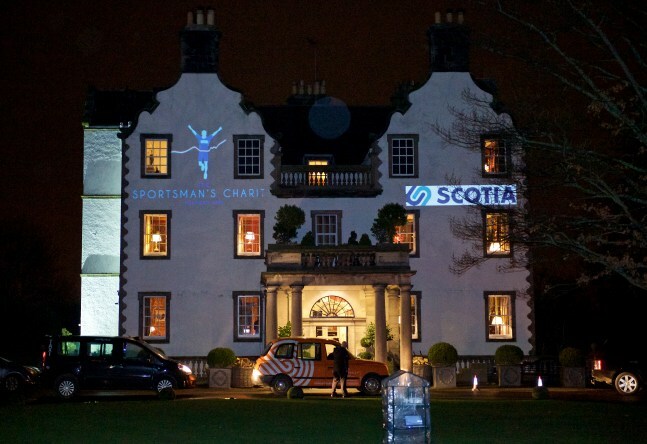 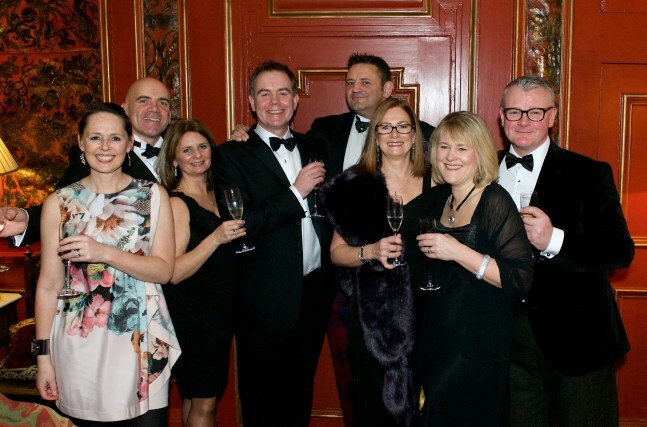 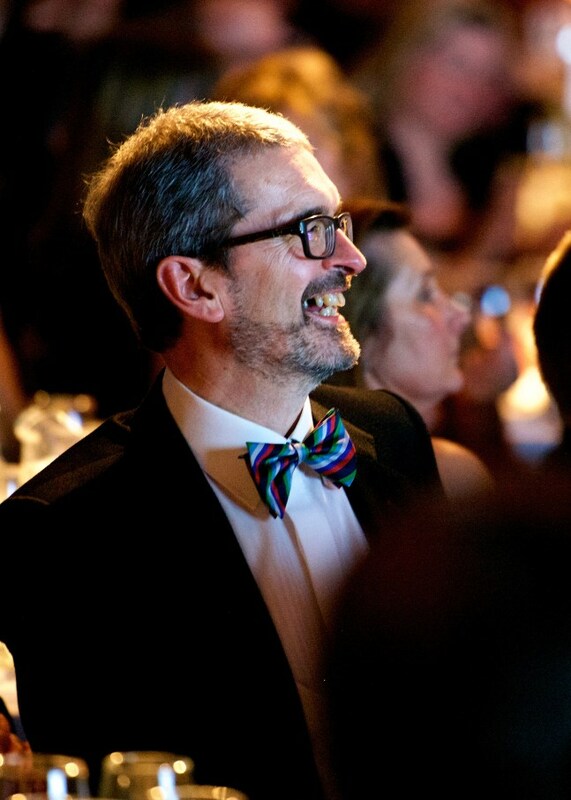 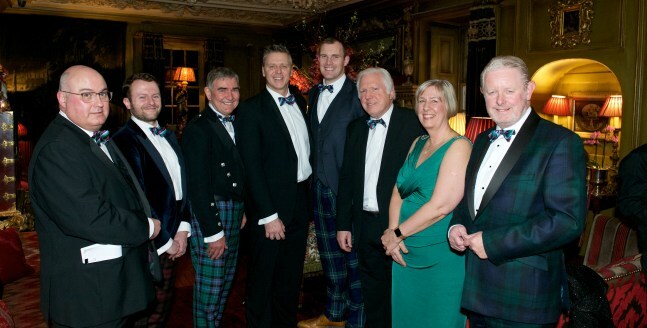 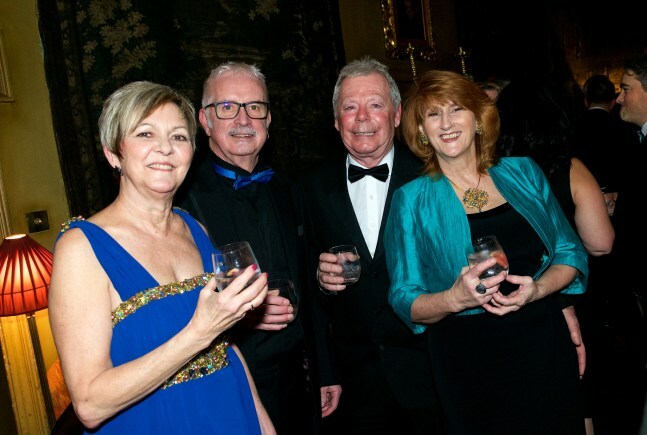 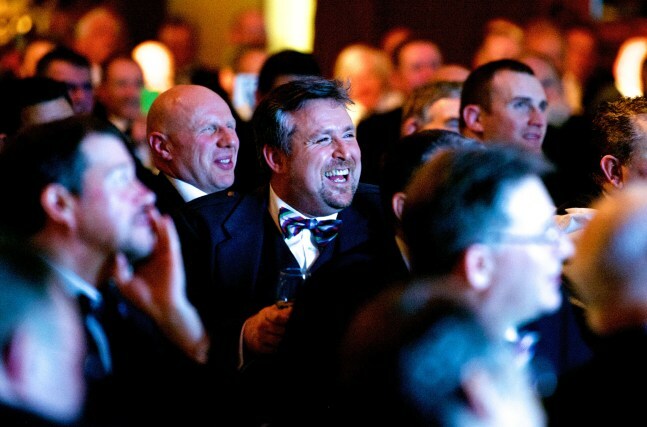 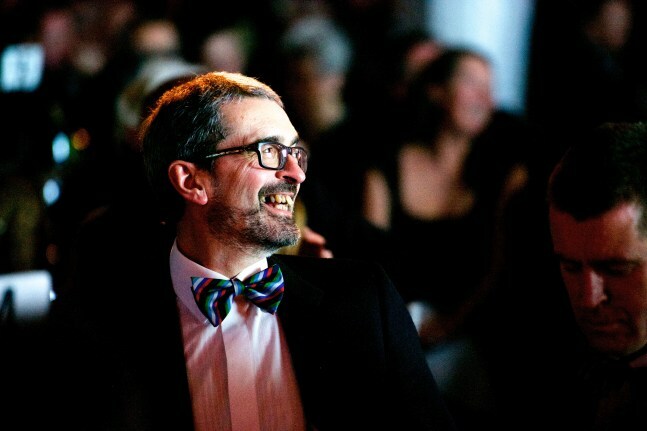 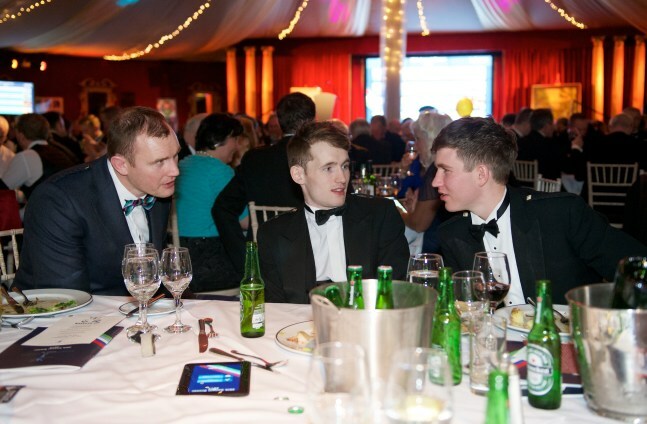 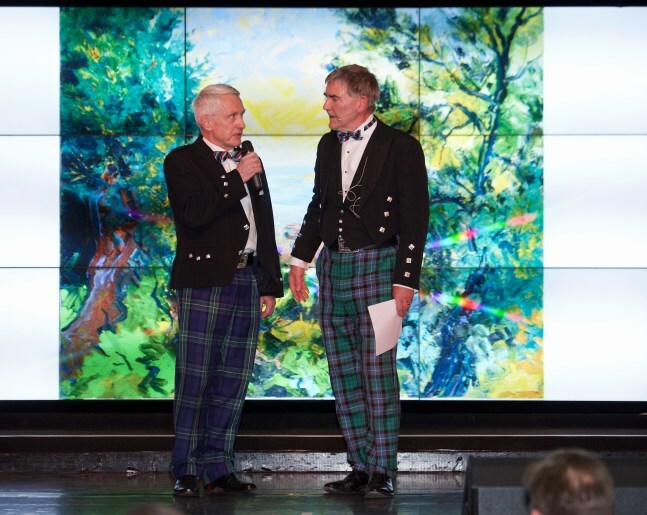 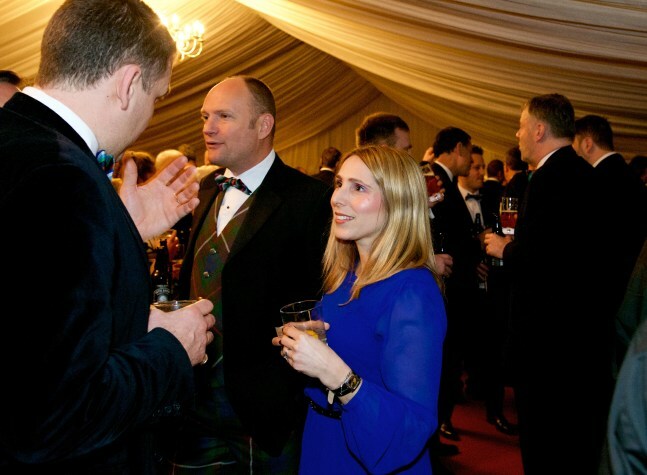 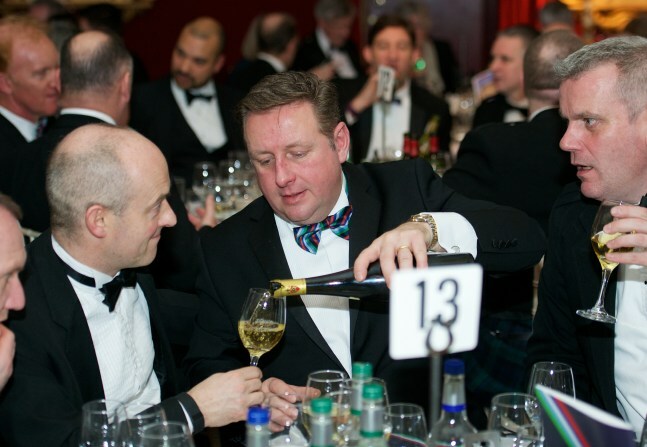 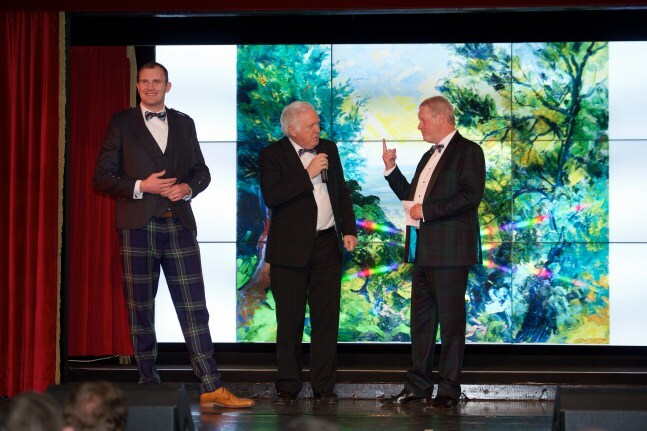 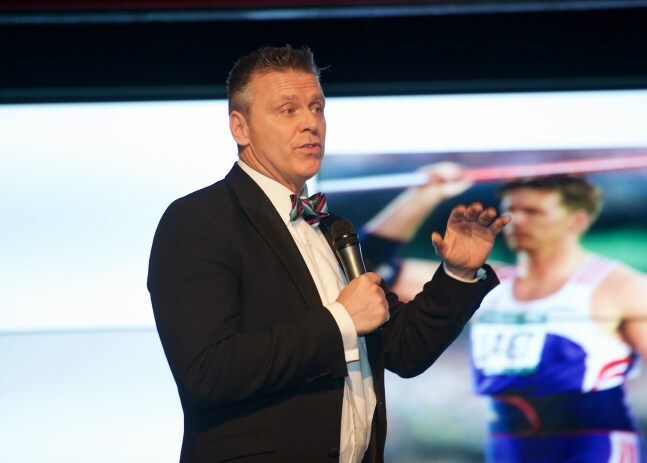 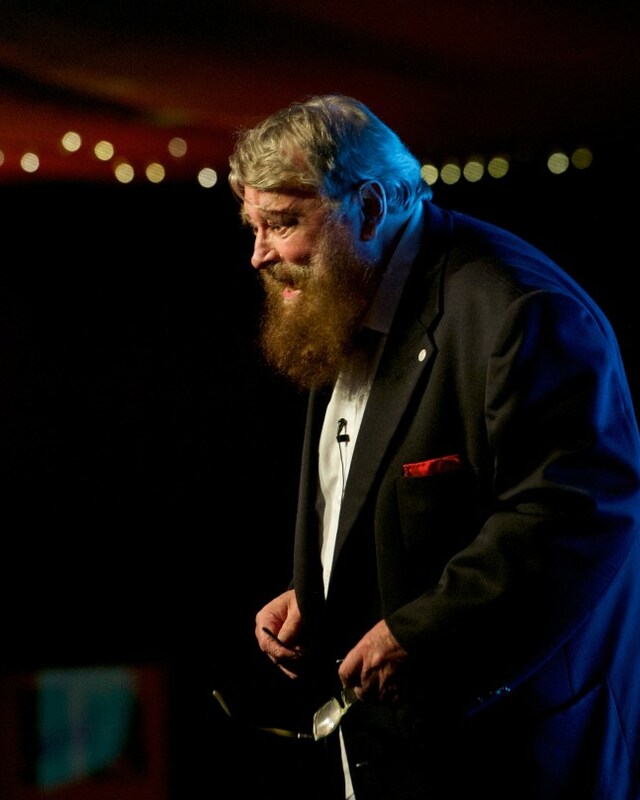 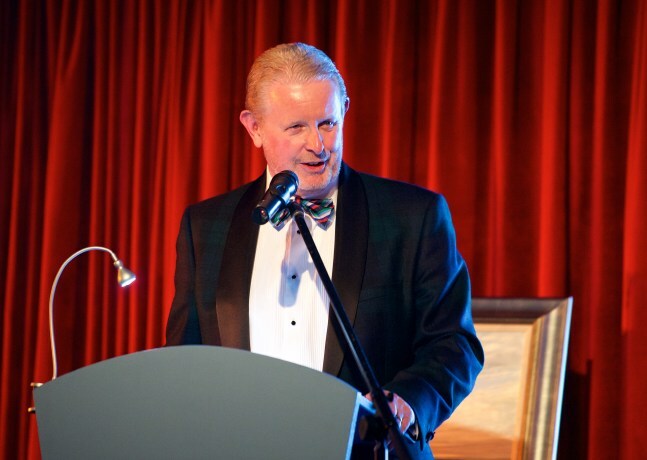 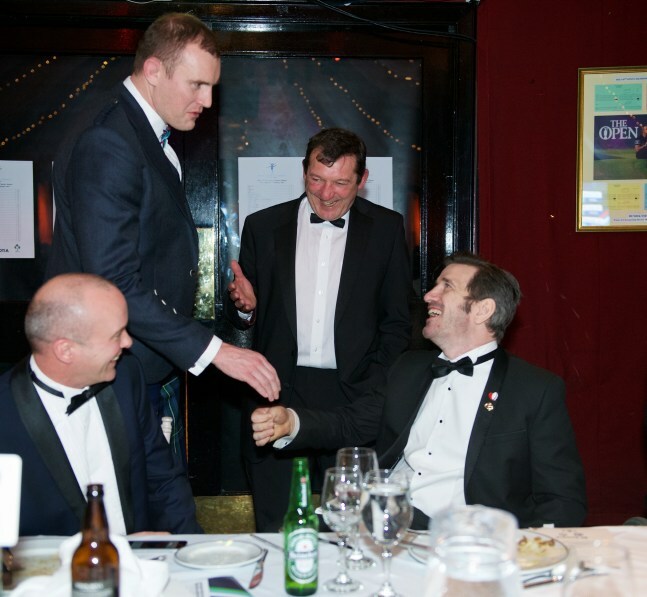 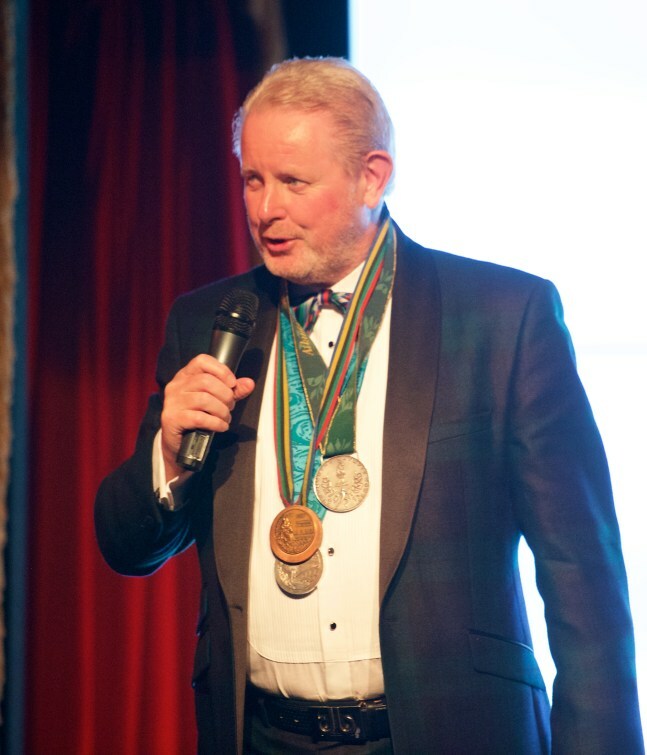 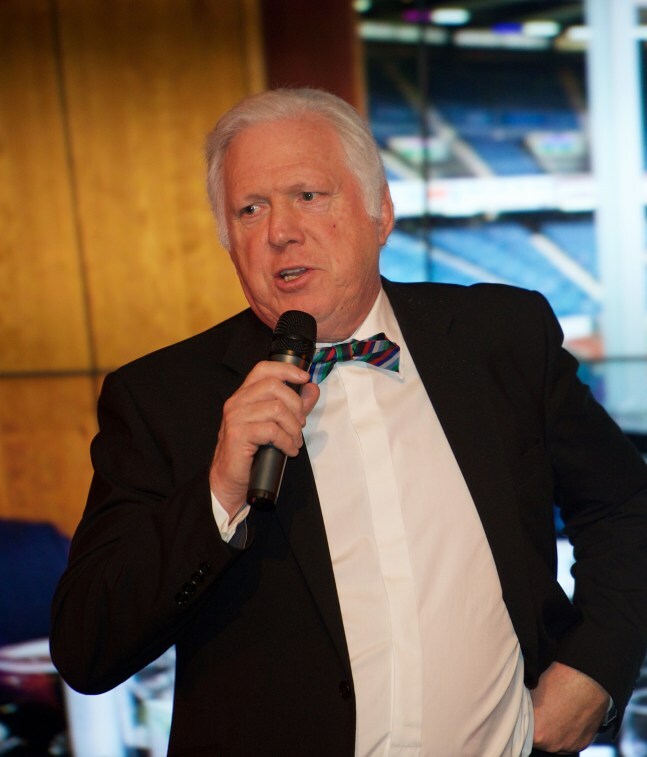 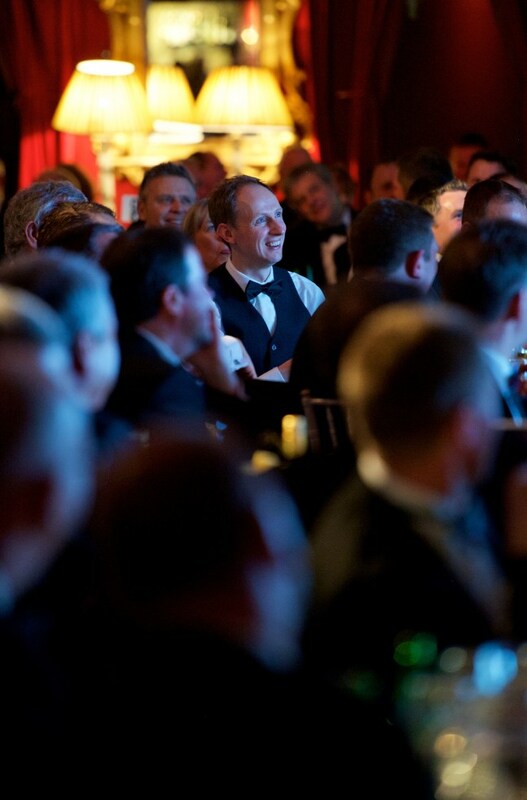 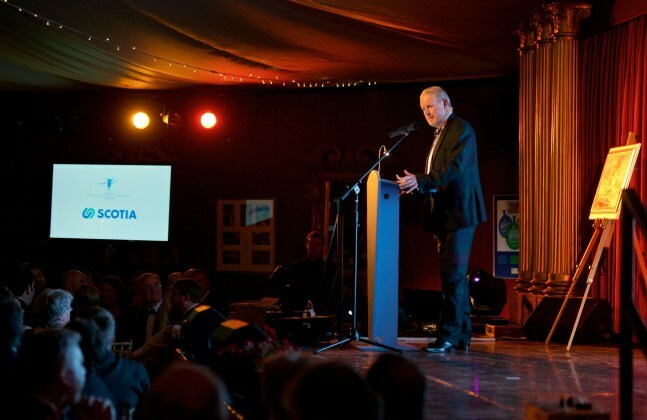 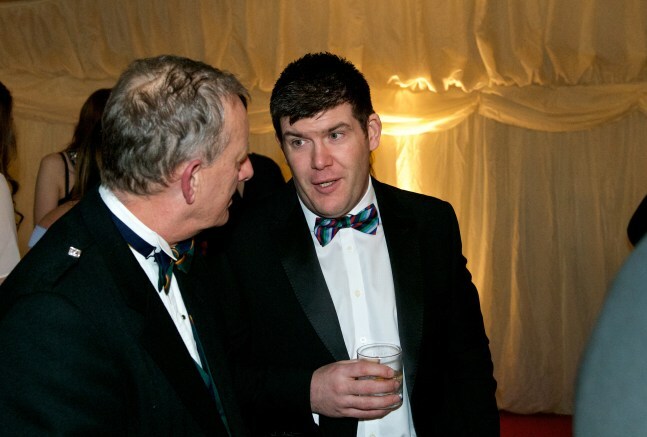 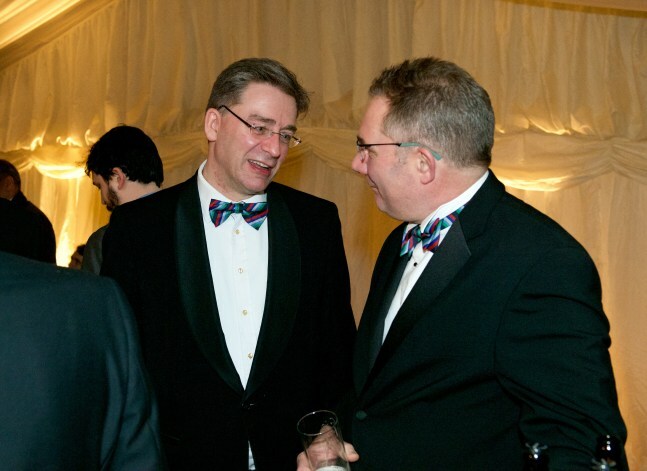 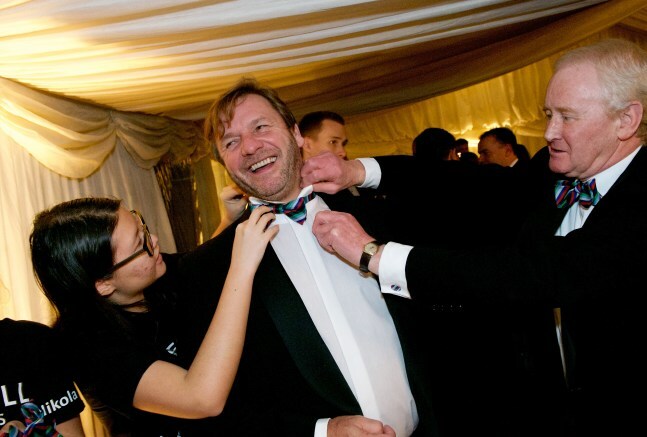 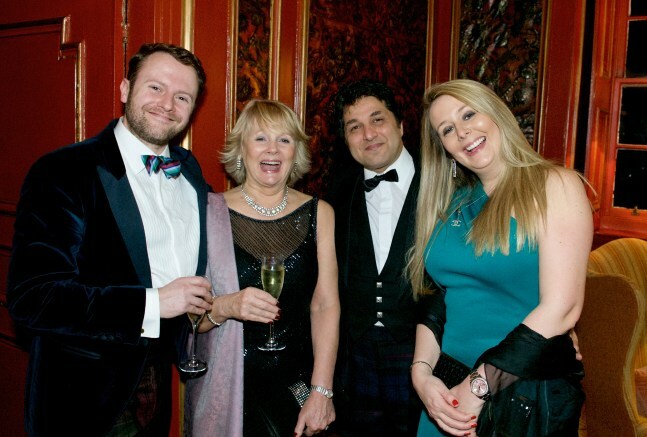 The 35th Sportsman’s Charity Dinner was celebrated on Friday 3rd February 2017 at Prestonfield, Edinburgh with 450 guests partaking in a prize draw and silent auction while being superbly wined and dined and then entertained by an excellent line up of speakers, all hosted by our master of ceremonies, Dougie Donnelly. 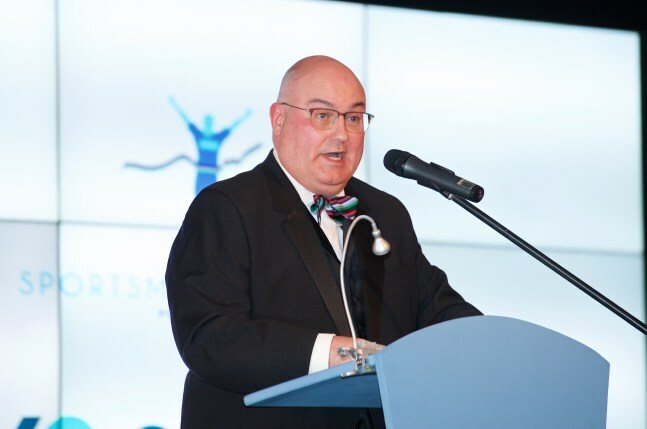 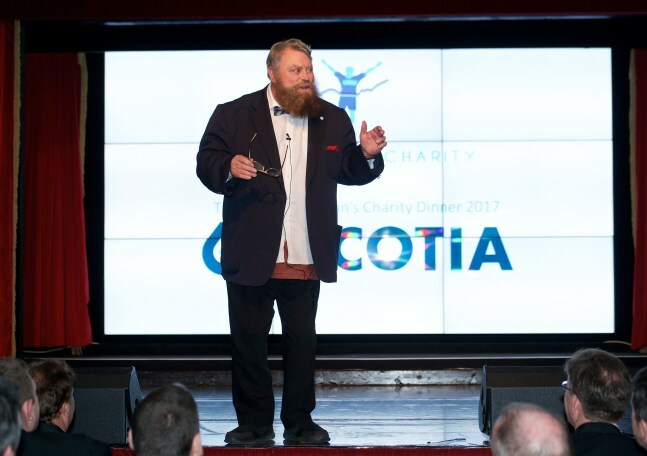 The Sportsman’s Charity was delighted to have as the main sponsor of the 2017 Dinner, Scotia Security Group, a locally based business engaged in the design, manufacture and installation of physical security and fraud prevention products for the banking and ATM industries. 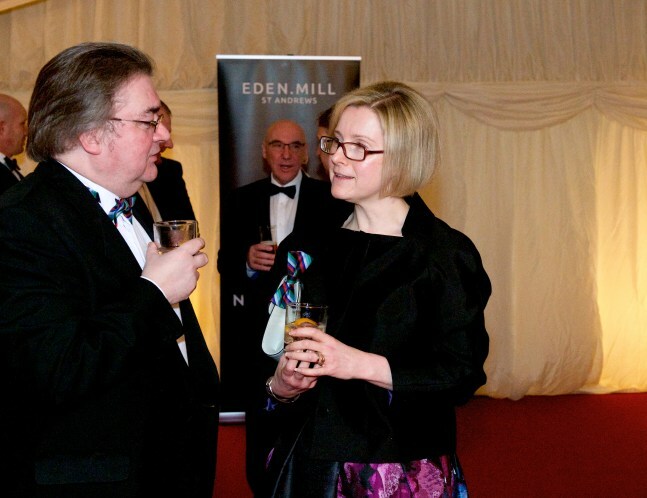 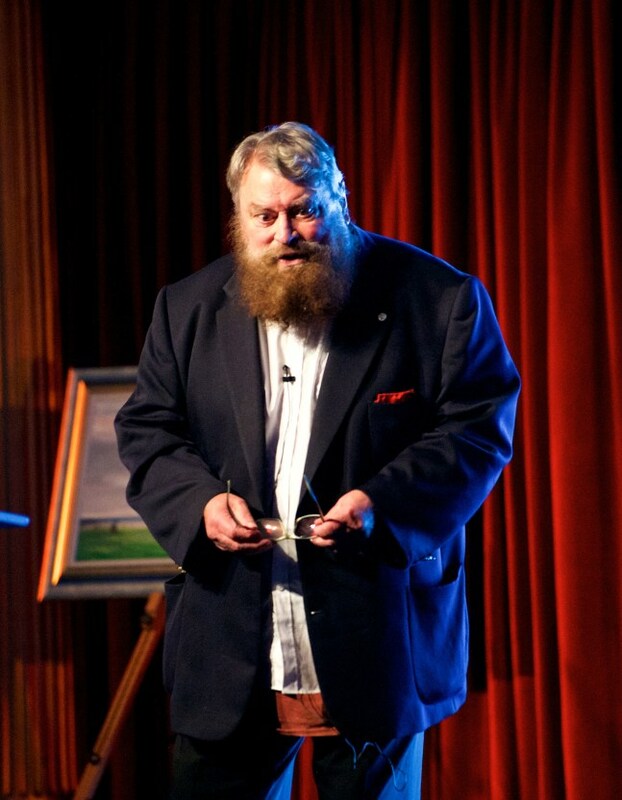 The speakers were all very well received and our thanks are due to them. 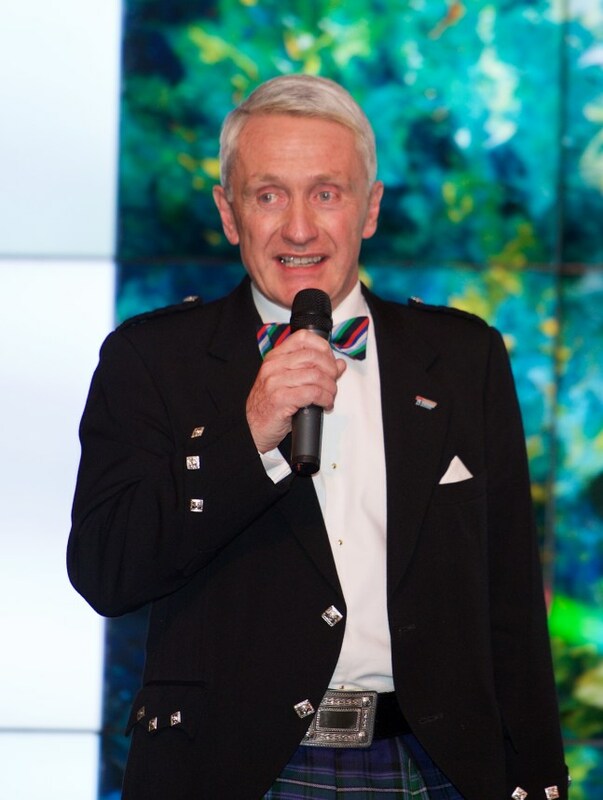 Willie Hunter expertly conducted a very successful main auction during the evening, the lots including a Denis Ribas painting auctioned for Teenage Cancer Trust, a weekend sailing for 12 with Ocean Youth Trust, a VIP day at stable yards at Newmarket and racing at Ascot, dinner for 10 at Prestonfield with Ann Budge and Craig Levein and a Macnab Challenge. 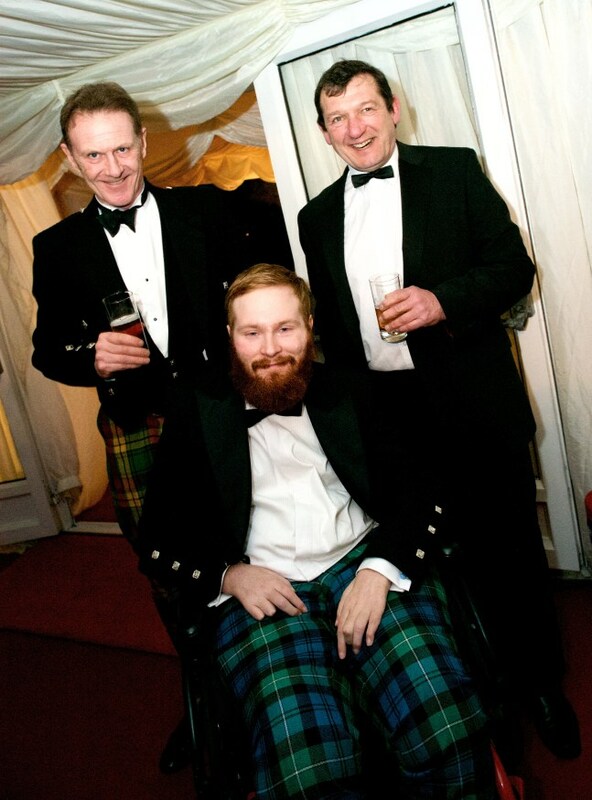 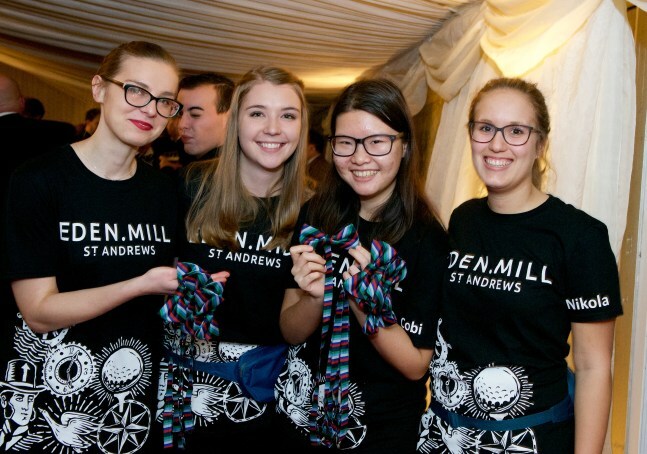 The main two “Featured Charities” for the evening were Ocean Youth Trust and The Drum Riding for the Disabled. 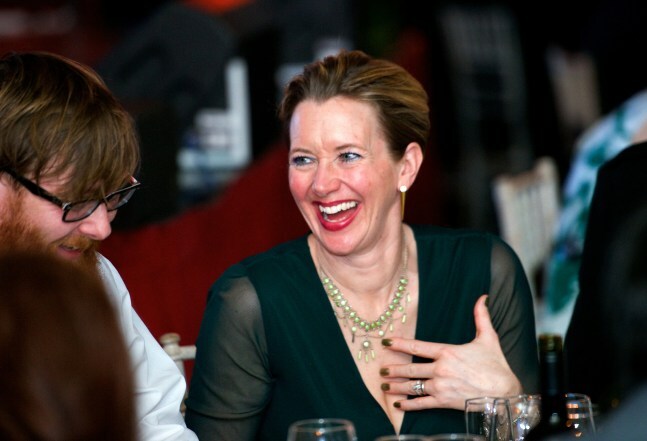 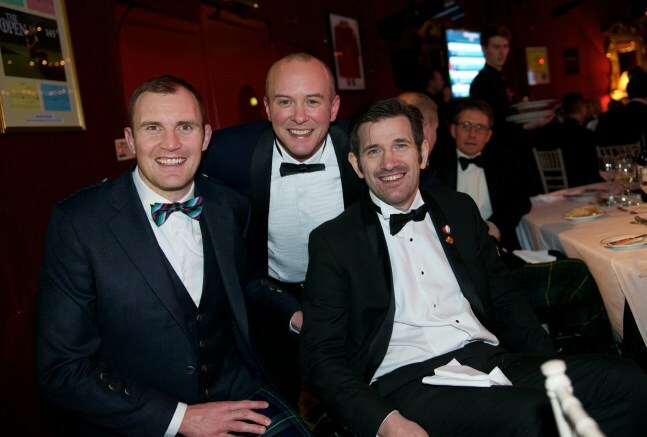 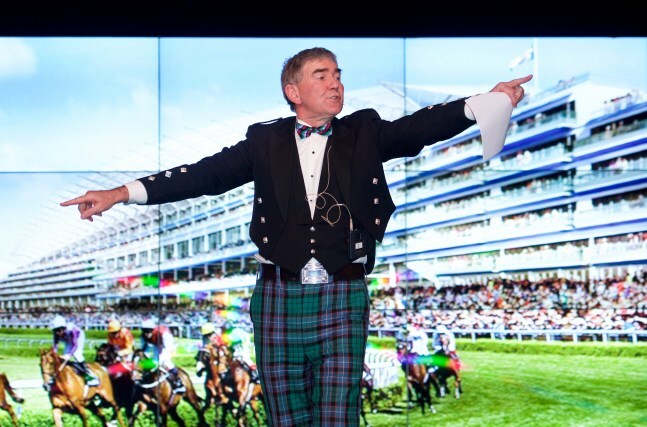 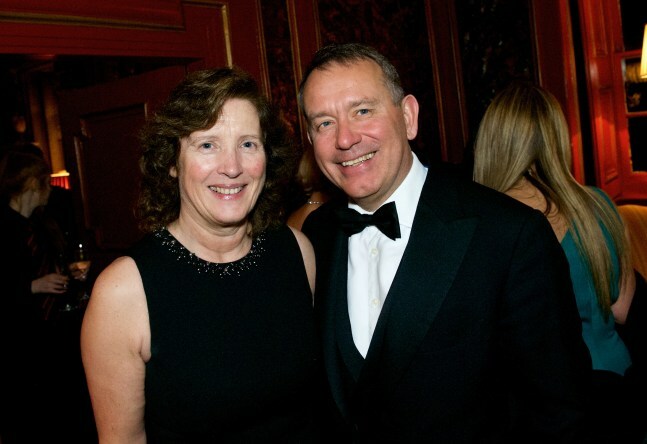 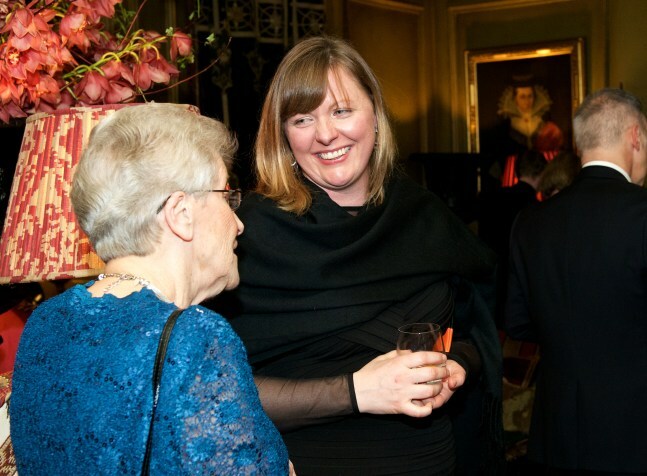 Other charities to benefit from funds raised at the Dinner include Cystic Fibrosis Holiday Fund, Marie Curie Cancer Care, Horseback UK, The Hearts & Balls Charitable Trust, Combat Stress and The Royal Lyceum Theatre, Edinburgh among others. 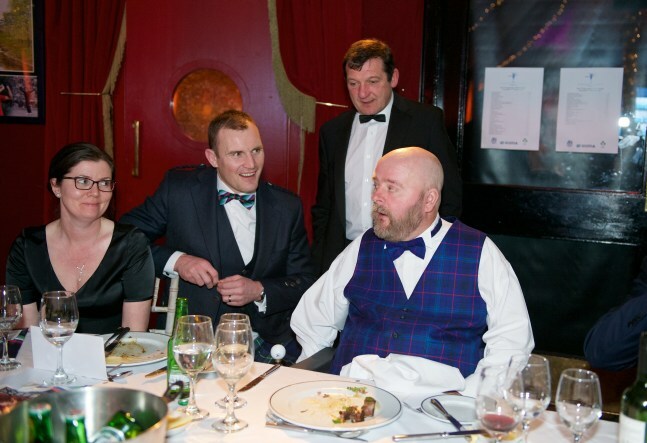 The invoices are still being issued and received and payments being received and made. 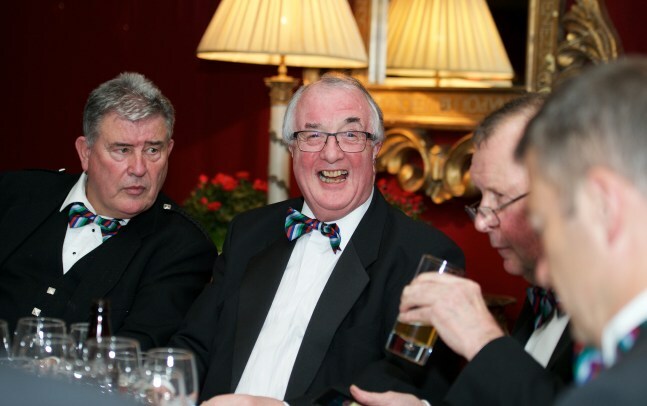 This report will be updated to confirm the amount of the funds raised from the Dinner once all of the sums have been done.